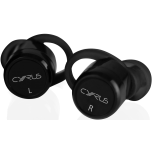 Cyrus are known throughout the world for over 30 years, being awarding and given accolades for their products. 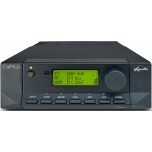 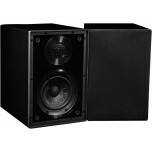 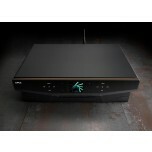 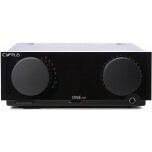 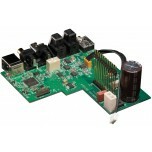 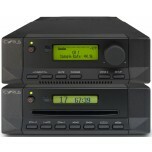 Cyrus Audio has consistently pushed the audio technology boundaries, designing and building the ultimate hi-fi system. 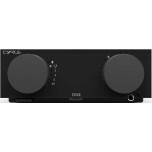 Cyrus Audio's philosophy of separating what can be separated greatly assists in isolation from noisy power supplies and ultimate overall sound quality. 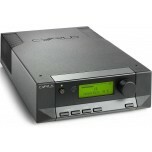 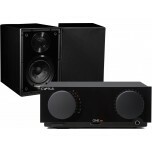 Therefore, their range features DAC’s and CD transports rather than single-box CD players and their pre and power amplifier solutions tend to be more popular than the one-box integrated amplifier models available. 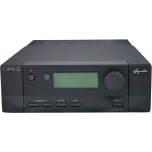 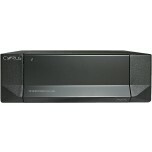 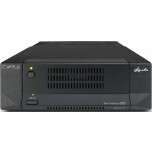 A further advantage of Cyrus ownership is that there are numerous upgrade paths to elevate the performance of your existing Cyrus separates to higher model specification without you needing to replace the whole unit, as is usually the case with other brands (with upgrades available for all models apart from the flagship models - although even in these cases they may be serviced to optimise performance). 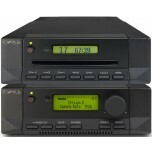 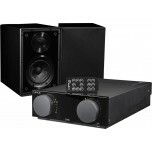 To arrange an upgrade for your existing Cyrus hi-fi separates, please view the pricelist (link above) and call or e-mail us to make the necessary arrangements (you will need to ship the models back to us - ideally in their original packaging - and we will arrange the upgrades with Cyrus and return the units back to you). 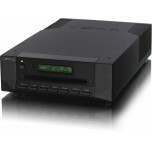 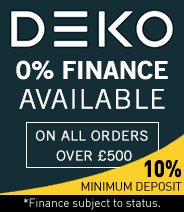 What Hi-Fi Awards 2015 "Best CD Transport £500+"